We are a co-educational section with a funfilled and varied programme ranging from sitting down crafts to running around outdoors with 100’s of other Beavers. Our Section currently has 24 Beavers, 3 leaders, 1 young leader and 2 parent helpers. 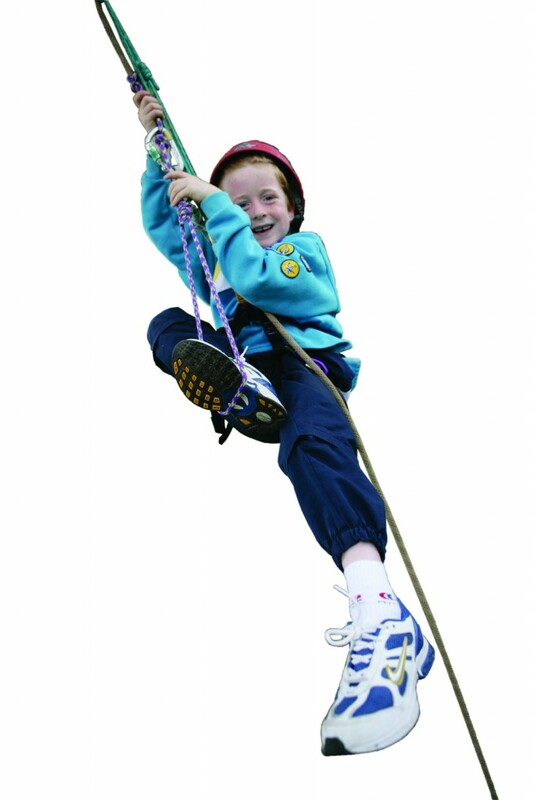 To join our Beavers please Join Our Waiting List or call our Group Scout Leader, Kathryn on 07756 663 565 or email beavers@3rdkillingworthscoutgroup.uk. We offer a varied programme in Beavers and this term we are looking at a number activities including Northumbrian Night, Teeth night, Chinese New Year, Cooking, Space and Junk modeling. We will also be having a talk on Dementia as part of our “Million Hands” project and a visit from the police, plus lots of fun and games along the way. In Beavers there is one Colony and that Colony is split into Lodges. Each Lodge has a Lodge Leader,the Lodge Leaders are the eldest Beavers of their lodge leading a small amount of the colony. Each Lodge Leader is supported by Lodge Elders which are the sectional assistants. Then there is one section leader.